I spent the first half of the day reading submissions on the Exposure Draft for the Racial Discrimination Act. Localities Embracing and Accepting Diversity (LEAD) Experiences of Racism project which surveyed 755 Aboriginal people from Victoria. 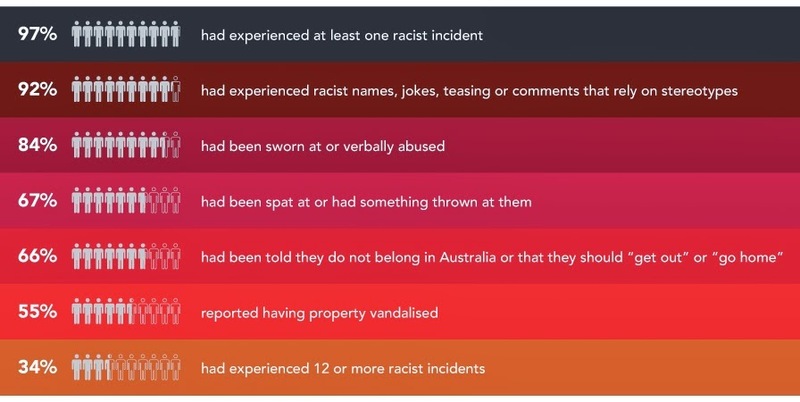 The survey found that in the past 12 months: 97 per cent had experienced at least one racist incident. I’ve not been well – managed to achieve resistence to nearly every antiobotic known to modern medicine, but that’s now been sorted and I can make long term plans, all the way clear through to next month. 'Emerging writer' means 'struggling writer', and no goal is achieved without a fair bit of effort. And because I haven’t mentioned it in a while, and as testament to the awesome potential of festivals such as the MEWF … this is what eventuated following my trip to Melbourne last year.